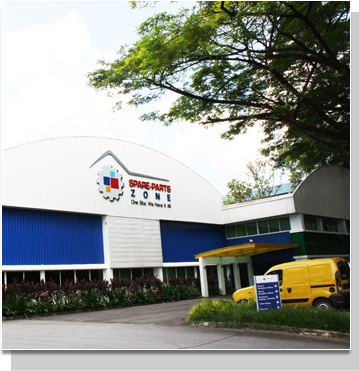 With a combination of more than 50 years of management experience and commitment in automotive spare parts and lubricant industry, Spare-Parts Zone endeavour to be the preferred supplier to her growing group of customers globally. 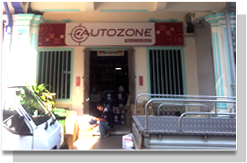 At Spare-Parts Zone, providing automotive spare parts and lubricant are not just part of our daily routines, it is our way of life. 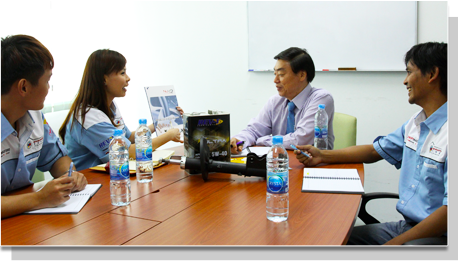 As a continual effort to raise the company standard to the next level of competition, Spare-parts zone continues to engage and inject new talents with various area of expertise such as entrepreneurial, finance, technical, business development, marketing and many more into the management team. We continuously avail our presence across different continents and markets with our Specialty Brands product and engage with our countries distributors to support our strategic growth plan. their best while servicing the customers. We have won numerous customers satisfaction from our existing customer base with not only providing quality products but also with our staffs that serve from the heart. Our obligations as principal does not end with only supplying of products, we continue to engage with our distributors and customers through product training, technical information dialogue and provide commercial supports such as marketing and promotional materials to facilitate their business growth. 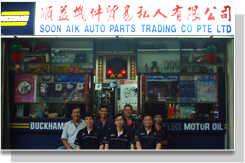 To be the preferred supplier and partner for all automotive parts and lubricant worldwide. A well-established organization in providing reliable & high quality products and value-added services in the automotive aftermarkets parts and lubricant segment. We seek to cultivate a winning team of individuals with diverse quality who will act with Accountability, Integrity and Respect; and are driven to be the best in all they do.